Visit LIDL at 119 Horseley Heath, a 1.21 mile distance east from the centre of Tipton, in Great Bridge (not far from Great Bridge Industrial Centre and Tipton Cemetery). The supermarket provides service chiefly to the districts of Tipton, Princes End, Horseley Heath, Great Bridge, Dudley Port and Ocker Hill. If you plan to drop in today (Tuesday), its operating hours are 8:00 am to 9:00 pm. Refer to this page for the specifics on LIDL Tipton, Great Bridge, including the store hours, location details, email address and further significant information. LIDL is located at the nearby crossroads of Horseley Heath, Market Place and Meeting Street, in Great Bridge, Tipton. Ideally located a 1 minute trip from Great Western Way, Great Bridge Street and New Road; a 2 minute drive from Tame Road, Dudley Port, Black Country New Road and Sheepwash Lane; and a 7 minute trip from Tipton Road, Park Lane West or Sedgley Road East. If you are planning your journey, enter DY4 7AH into your route finder systems. The bus stop is located conveniently at Market Place/Great Bridge. Use lines 30, 42, 43, 74 or 74A. The train will stop at Dudley Port Station (3450 ft) and Tipton Station (1.38 mi away). Your continual line option: London Midland. In the vicinity you might visit Phoenix Industrial Estate, Walsall Canal, Carlisle Business Park, New Road Methodist Church, Victoria Park, River Tame, Vaughan Trading Estate, Sheepwash Local Nature Reserve and Balancing Lake. At the present time, LIDL runs 1 branch in Tipton, West Midlands. 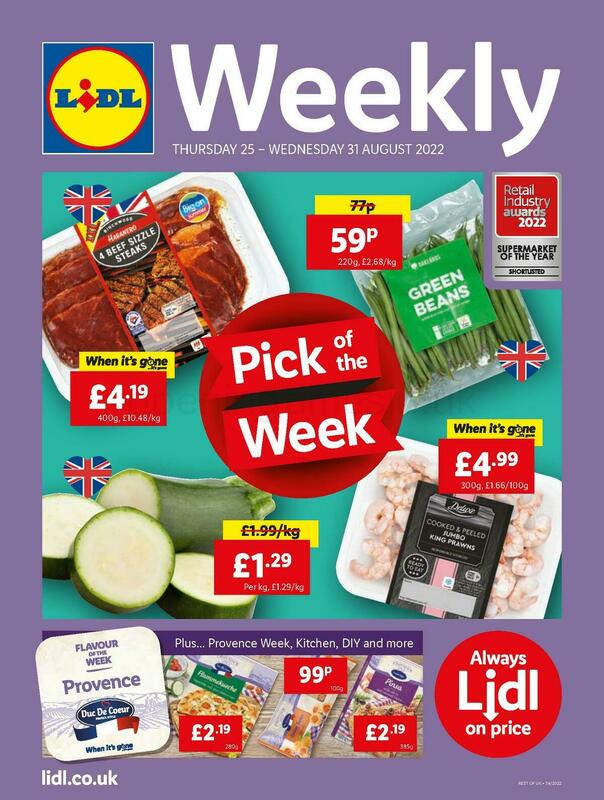 Click on this page for the entire index of all LIDL locations near Tipton. Please note: during UK national holidays the opening hours for LIDL in Tipton, Great Bridge may shift from common times listed above. These updates involve Xmas Day, New Year's, Easter Sunday or Black Friday. Take a look at the official website when planning your trip to LIDL Tipton, Great Bridge, or phone the service line at 0800 977 7766 for verified info about the seasonal operating times. The Opening Times in the UK team's purpose is to supply you with the most accurate information as possible. Please feel free to use this form to report any mistakes with the place of business address or hours of opening for LIDL in Tipton, Great Bridge. You may also assist other patrons by sharing your critique of LIDL in the form provided below.